True Mulch is the process specially designed by Owner/Operator of B Sharp Property Maintenance, Ed Gintling. 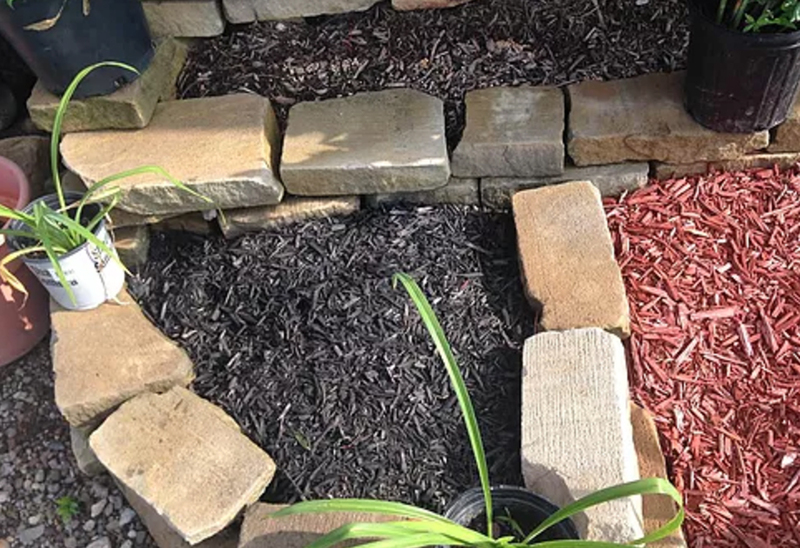 With 30 plus years in the business, B Sharp has designed a process of making mulch that is truly organic, pet safe and environmentally friendly. Designed at B Sharps licensed and certified compost facility in Green, Ohio. Not all Mulch is created equal!! 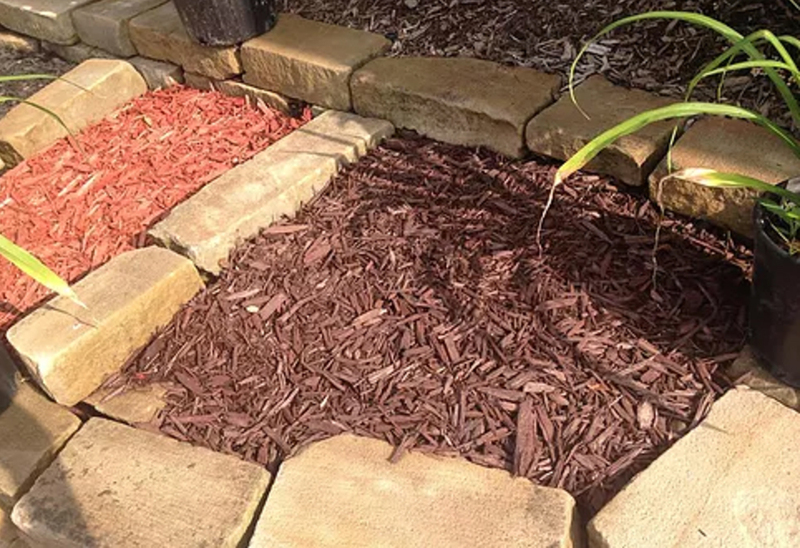 What sets True Mulch apart from other Mulch is the care that's given to what is used in grinding the mulch. 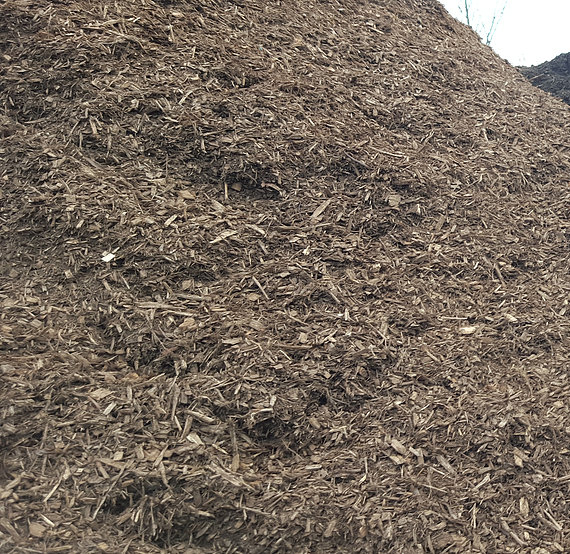 Mulch is made by grinding wood through a processor. Most companies will put whatever wood or yard clipping and debris that is in their facility; pallets, railroad ties you name it. In doing this, herbicides, pesticides, and non-organic material become abundant in the finished product; the chemicals used in these products are harmful to not only pets but humans. 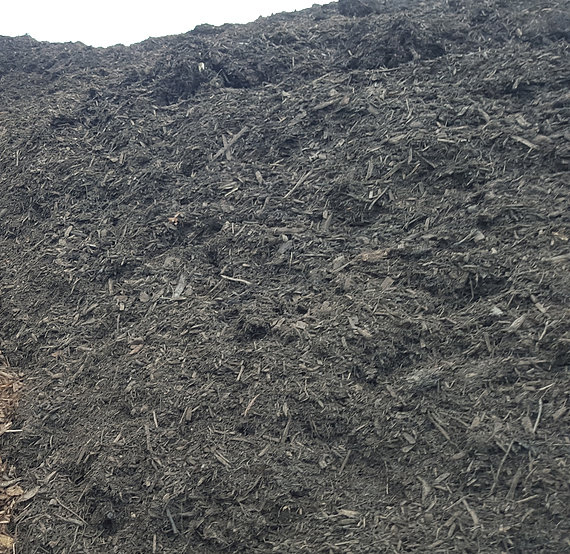 In the processing of True mulch, that we make right here in our facility, organic materials are separated out to preserve the integrity of the mulch. 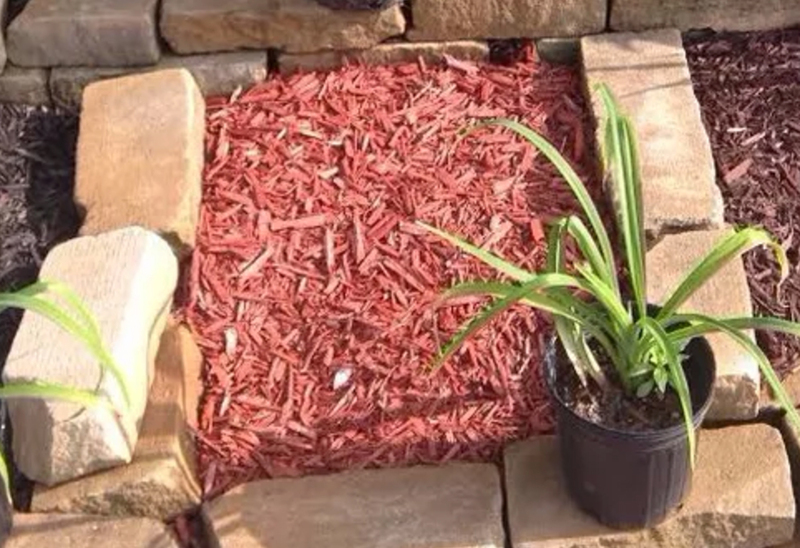 True Mulch is 100% original hardwoods and the dye used is 100% pet and human safe. All of the material we use will break down over time and because of the organic nature of the material used it helps to provide your soil with additional nutrition, as the mulch is breaking down it is decomposing and helping to build up your topsoil. These additional nutrients will boost the growth of your landscaping while also blocking the growth of weeds. True Mulch is also a good barrier from the heat and cold protecting your delicate landscaping. In addition to the many other benefits True Mulch provides it will help to hold moisture so that your roots keep hydrated, this is an added natural benefit and helps so you do not have to hydrate your plant material as often. In 2007 we became a licensed class 4 compost facility. We separate organic material, and our mulch is made from 100% tree material. 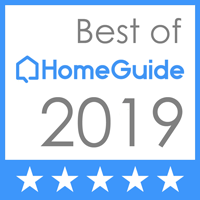 We will not accept hazardous waste, infectious waste, asbestos, batteries or other prohibited material. We do not accept railroad ties, painted wood, trash, stumps, dirt or root ball in our debris pile.